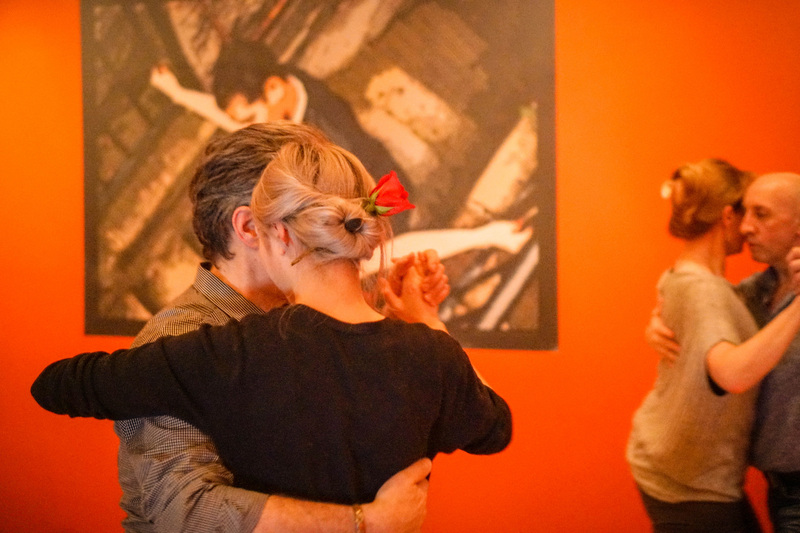 As part of Fishtown First Friday, the Philadelphia Argentine Tango School (PATS) offers a free class, and then a beginner-friendly practica (social dance) every 1st Friday of the month. 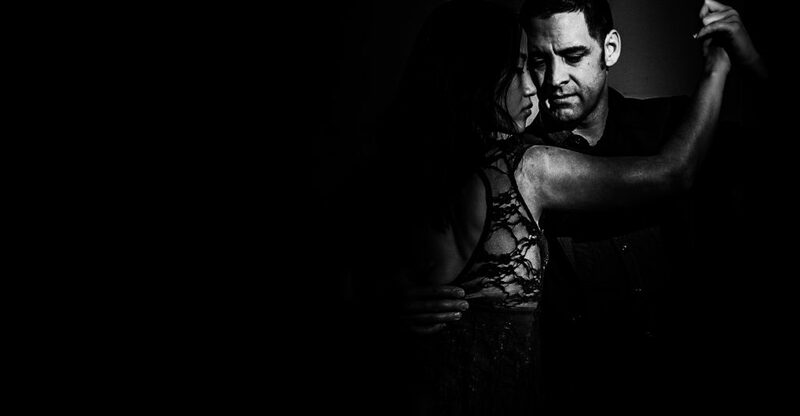 The Beginner Practica is an informal social dance for all levels, featuring a great mix of traditional and alternative tango music. PATS instructors are on hand to answer your questions, or suggest something to work on, if you need that.